Fishing has been very good the past couple of days after the storm. The water level dropping back below 200 Cfs this weekend has allowed the fish to return back to feeding on the surface. 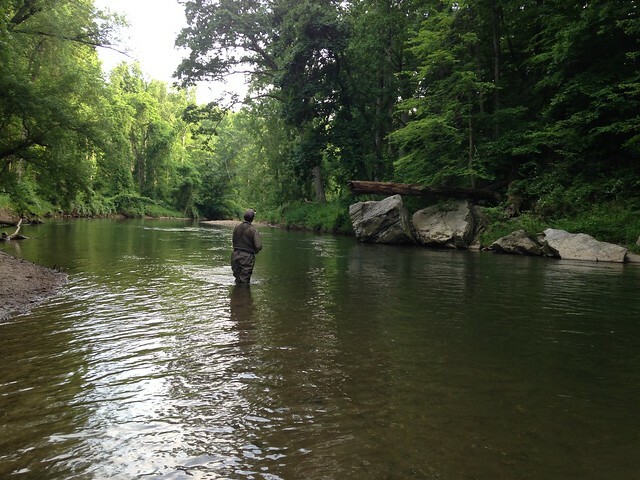 Fishing caddis in the shade during the middle of the day will produce a few fish. 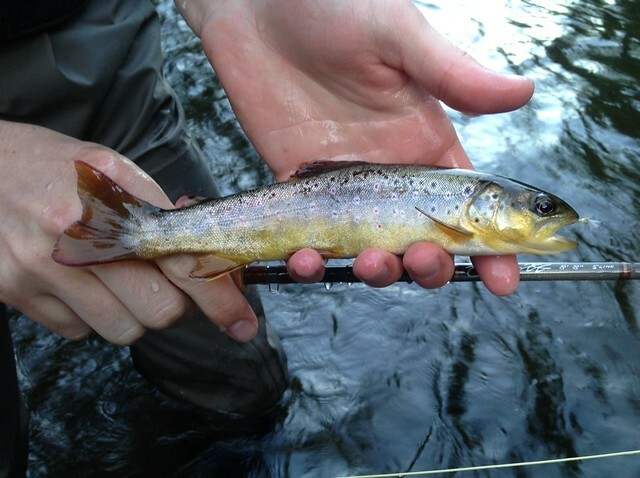 Many anglers have also reported catching fish nymphing small pheasant tails, hares ears, and zebra midges. This entry was posted in fishing report on June 15, 2014 by Theaux Le Gardeur.